On Sunday, all Wasafi records members, friends and fans made their way to Hyatt Regency Hotel-Level 8 for the unveiling of their latest artist, Mbosso. 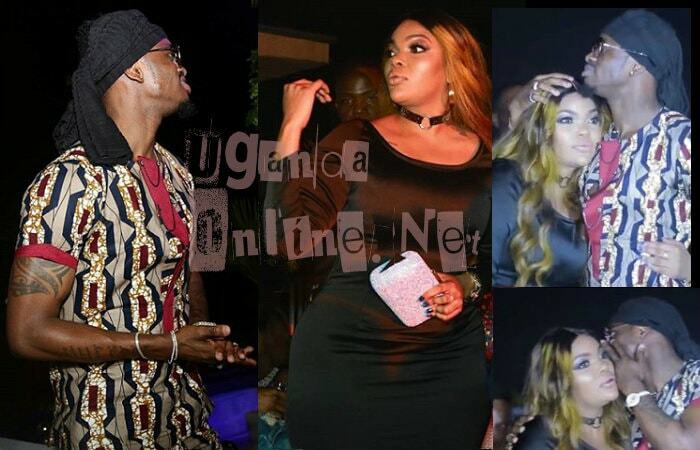 As expected many attended, but notable among them was Wema Sepetu who also gave Zari a hard time via Diamond Platnumz' member. Platnumz performed some of his songs with Mbosso and in the crowd, he spotted Tanzania's ex beauty queen, actress and his on and off ex wife. However, after this report, it's not clear if she is an ex following the public display of affection that the Bongo star and the lass exhibited. "Happy Birthday to This special Being... So many things you’ve done that left a mark in my Life... God keep your well-being...." Flying kisses followed. Back to the business of the day, in the pics, you can see how uneasy the two were after spotting each other, it's no wonder when they met, you could not miss the chemistry between them. 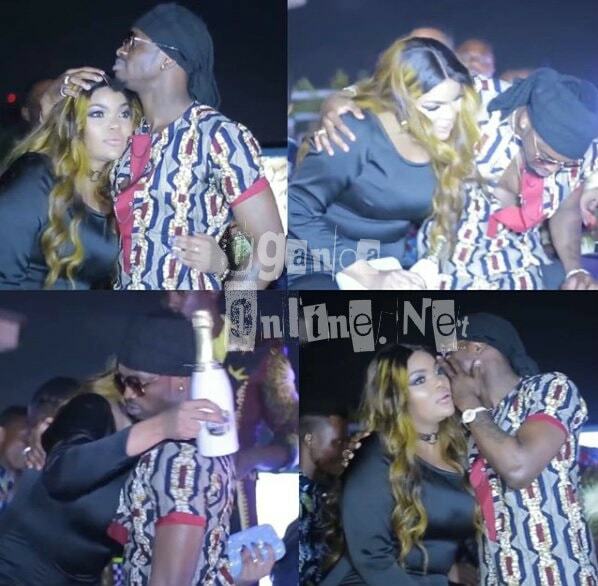 In the video, Diamond Platnumz walks up to Wema cuddles her head and she returns the love by rubbing around his tummy area, he felt really good. Looks like the folks around him are so much used to this anyway after all, they've been there and done it all, so it wasn't really a big deal (at least in the Wasafi circles as seen in the clip). Platnumz whispered some sweet nothings to her and as he left, it was too hot for her that she needed a fan to blow her away, she improvised with the invitation card as a paper fan. All this was too much for Zari that she just had to hit the gym and on coming out, the statement she made just confirmed all was not well. 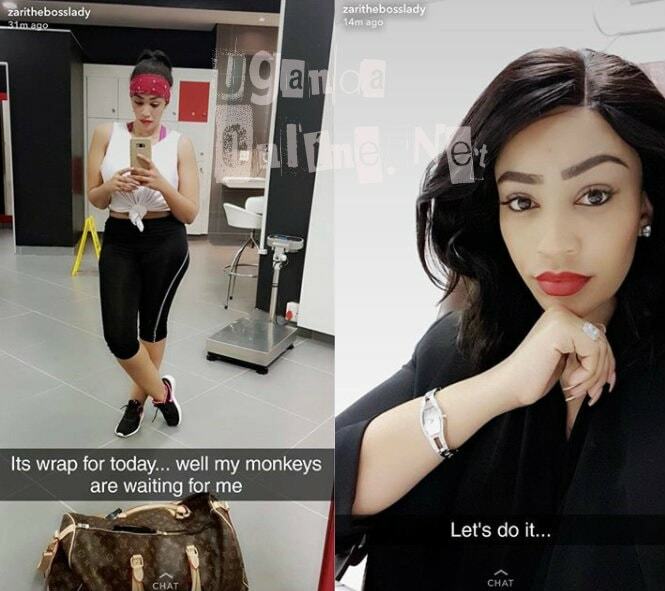 Not long back, Platnumz was hanging with his other half Tunda Sebastian and on the other hand, Hamisa is concentrating on taking care of her baby and making a bit of money off her walls by promoting different fashion stores.